Food franchise segment is highly competitive, dramatic changes in consumption pattern driving traffic. Number of business options available, you can choose from different models include FOFO (Franchise owned franchise operated) and FOCO (Franchise owned company operated). Both types will be profitable as people like to eat food outside home. 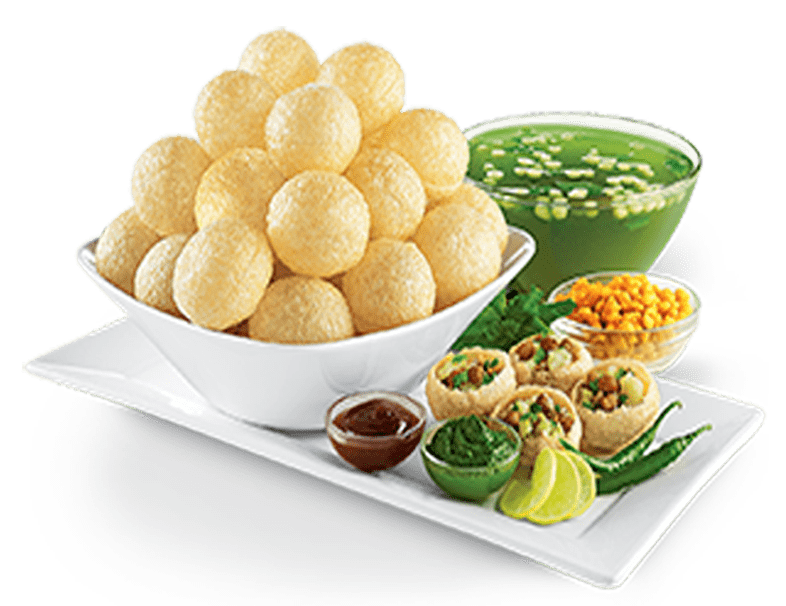 Changing lifestyle, urbanization, increased income level and consumer choices & preferences are reasons of increasing food franchise opportunities in global markets. Apart from this, technological advancements over past few years are contributing magnificently towards growth of foodservice industry. Despite, severe contest there is limitless opportunities generating in markets. 1. Consistent growth strategy:foodservice segment is progressing, new brands come with special concepts to make customer pleased and fulfilled their demands. 2. Brand awareness:Maintaining a strong position in market is a big challenge, marketing strategies should be implemented effectively and efficiently. 3. Profit margin:Everyone want to earn as maximum as possible, so profit margin should be analyzed regularly.